Practice makes perfect, so get an amp to match. 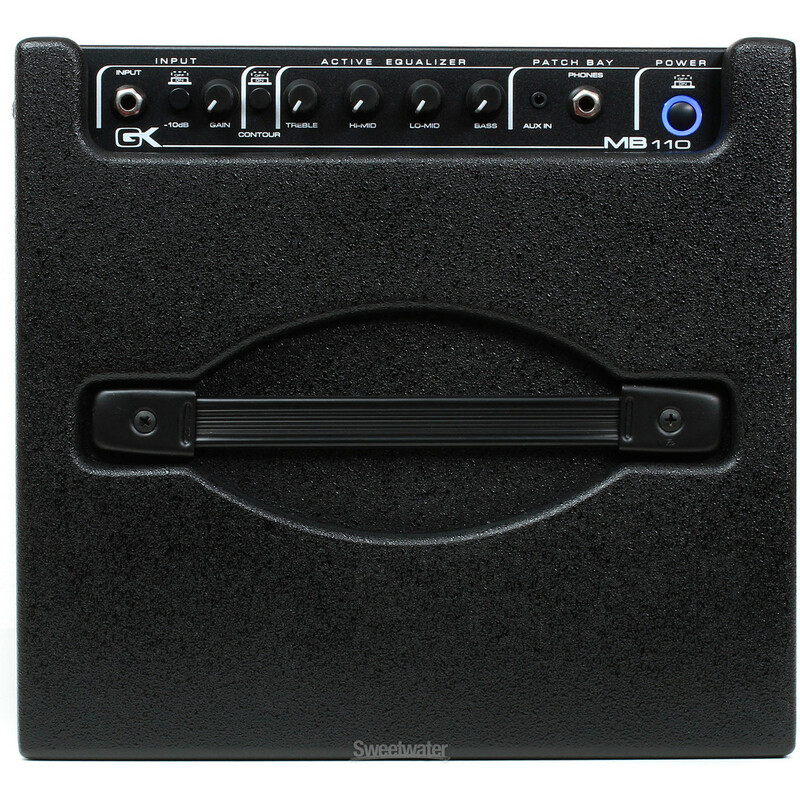 The Gallien Krueger MB 110 Lightweight Bass Combo is the ideal amplifier for playing bass and finding your optimal tone. The tone shaping capabilities of the 4 band EQ and contour switch means you can get the most out of your bass sound. Also, the simple controls are streamlined and can be adjusted with ease whilst on stage. The MB 110 is small enough to transport for rehearsal but powerful enough to handle medium sized gigs. The rugged vinyl construction and metal corners mean that it's ready for anything you can throw at it. 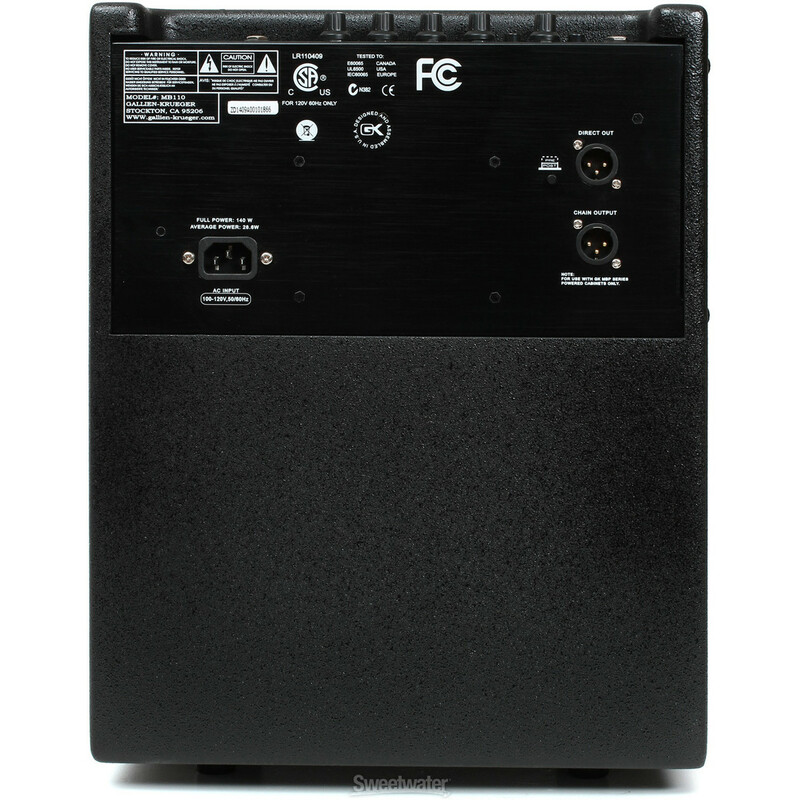 If you need a bass amplifier that?s heavy on tone but light on your wallet, then look no further than MB110. Take control of your tone with a sensitive 4 Band EQ. The active EQ gives you full scope to manipulate your tone to your taste. Inject more sub-frequencies into your tone or scoop your mids. No matter the tone you need. The active equalizer is based on the legendary Gallien Krueger 800RB EQ architecture, known for its brilliant EQ capabilities. The variable EQ offers the ideal way to shape your sound. The MB 110 features a single specially made driver with 2” aluminium voice coils. Designed specially to fit this bass amp to give you the best tone possible. 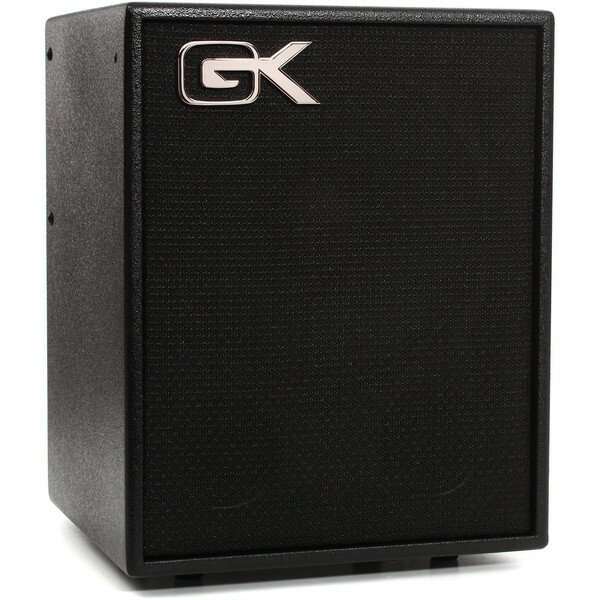 Gallien Krueger are known for creating great looking and incredibly tough cabinets. They know that the professional musician is often on the road for weeks at a time and needs to be assured their equipment will last the journey. The MB amplifier is built from a lightweight but tough plywood construction and is covered with a rugged vinyl covering. 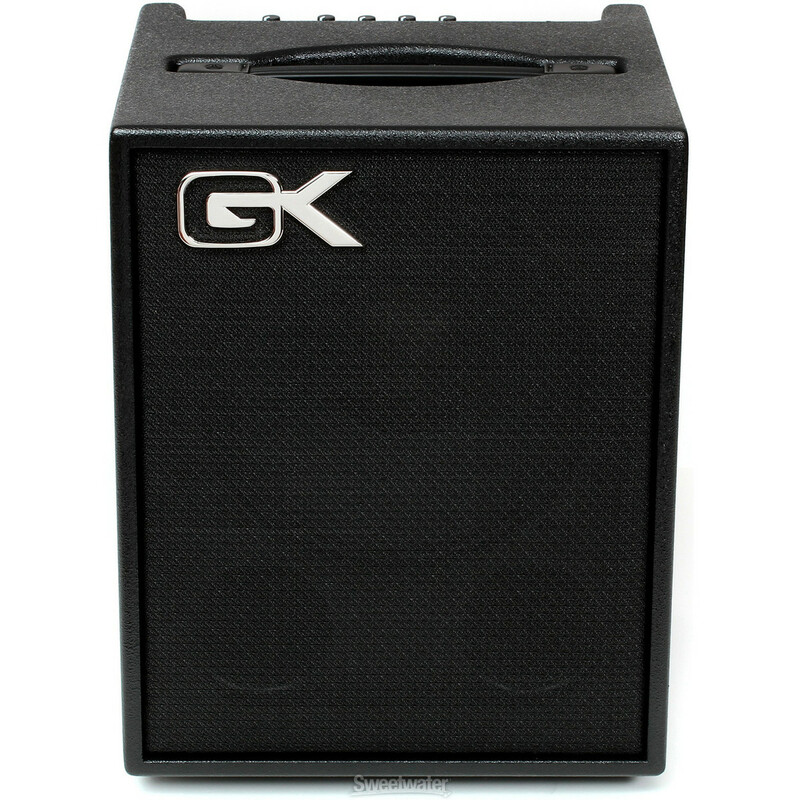 Gallien Krueger is all about top class tone, but without a solid construction, that incredible tone is put at risk from the dangers of the road. Gallien Krueger’s design ensures complete safety. The MB 110 features a specific jute blend of damping material to make sure the environment within the amplifier is acoustically sound.